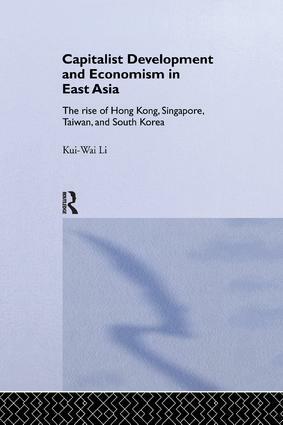 Taking a conceptual approach, this book studies the economic development of the four East Asian economies since 1950. The author summarizes and reconsiders many of the arguments and findings that supported and explained the economic 'miracles' of Hong Kong, Singapore, Taiwan and South Korea, analysing the relationship between economic development, growth and political economy. This pioneering book will stimulate further analysis of East Asian development. It will be of essential interest to scholars in East Asian economics, and all those interested in modern economic development.